At times, when we are going through a rough time we might feel like we want to give up to the extent that we might lose hope. We might be at a cross road where we won't know what's going to happen next. No matter what happens we need to try remind ourselves that He has a plan for us and we need to keep on having faith and trust that He will decide what's best for us. With each difficulty there will be hidden opportunities which we might not realise in the beginning. Trust that it will pass. Problems aren't permanent. We, are not permanent. Everything has been predetermined. Nothing happens without our Creator's permission. So we just need to rely on the One who created us and who has power over all our affairs. He is the only One who is worthy of our dependency and reliance. 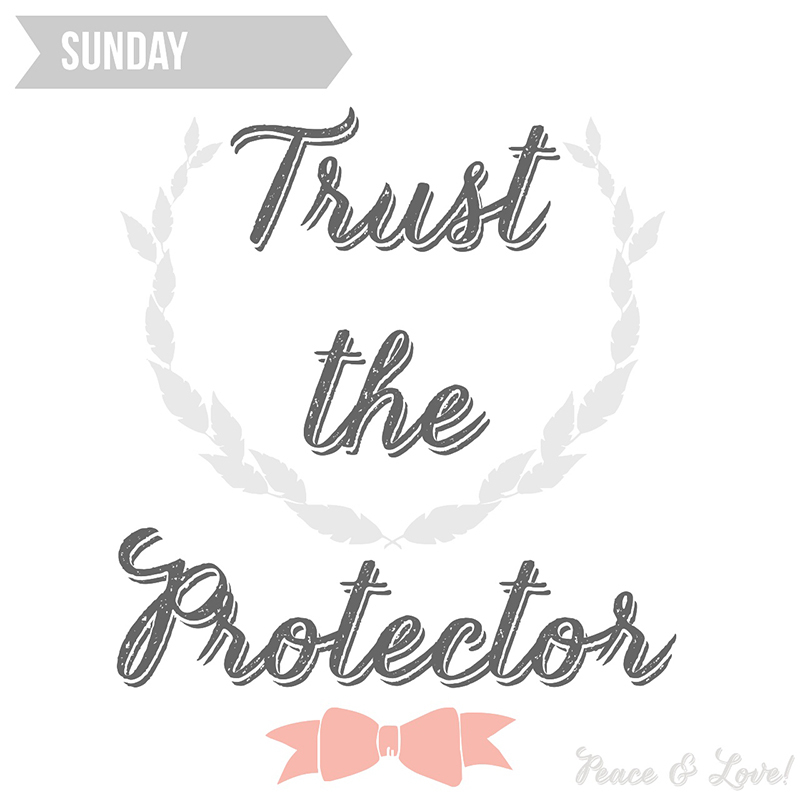 Trust our only Protector and He alone is sufficient for us. May the Almighty grant us patience and strength. May the Reliever make it easy for us if we are patient. May the Most Loving and Merciful protect us from hidden and apparent harm and danger. May our hearts be firm in trust of the One who predetermines everything. May we all be among those who are sincere and are strong in faith.